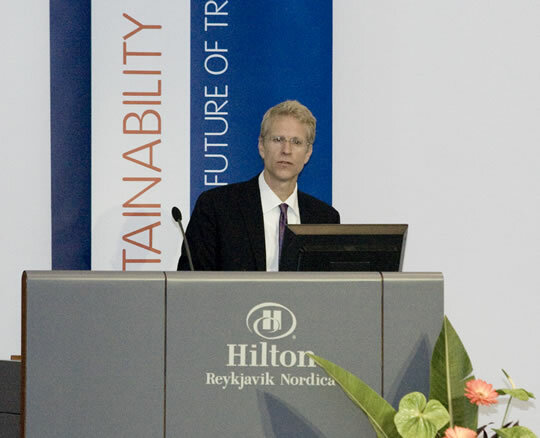 Sven Thesen is responsible for driving Better Place’s sustainability vision and strategic relations with key utility companies. In his role, Thesen leverages his deep technical expertise in electric transportation and environmental engineering to help Better Place achieve its greater goal of global oil independence. Prior to joining Better Place, Thesen managed the Pacific Gas & Electric Company (PG&E) sulfur hexafluoride (SF6) emission reduction team and assisted the United Nations in revising the Intergovernmental Panel on Climate Change (IPCC) Guidelines for National Greenhouse Gas Inventories. As a result of his contributions to the IPCC, he and other contributing engineers and scientists were awarded the 2007 Nobel Peace Prize.